The notorious Georgia rock brats have been slowly growing up. 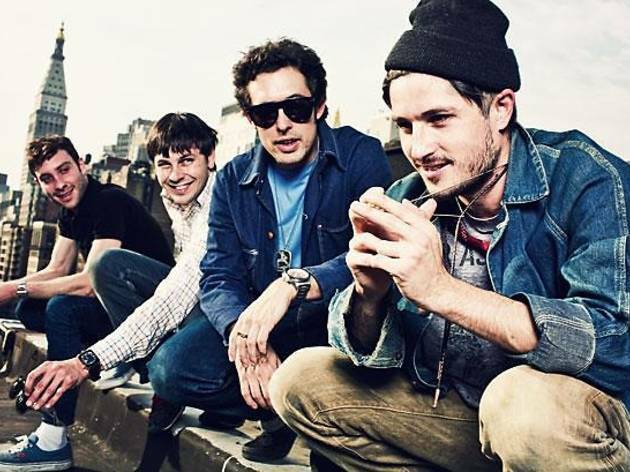 Sure, they still have a tendency to whip out their willies and wee on each other – that possibility's never far off with the Black Lips – but over the last couple records the garage-psych devotees have been working with big-name producers to polish the 'Nam-era racket. 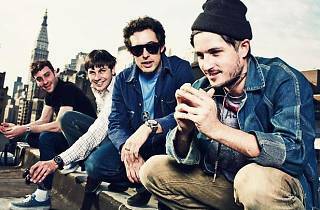 They sound like a punkier Velvet Underground, act like Jackass and are are released on VICE Magazine's label – that's enough to know whether they're for you.